The river that flows through Saint Petersburg is called Neva River. It's the forth largest river in Europe in terms of average discharge. It has a length of 74 kilometers and it is the only river that flows from the largest lake in Europe, the lake Ladoga. 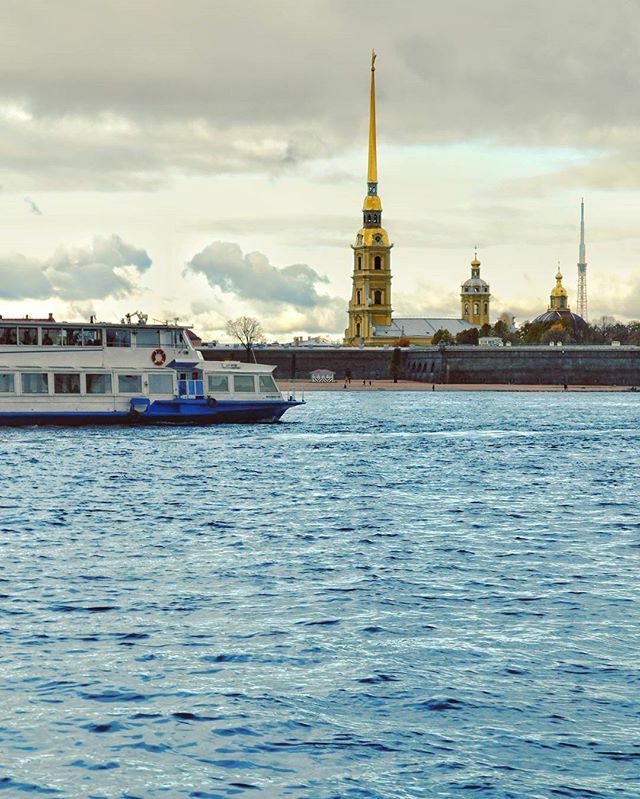 Since the founding of the city, more than three hundred times the Neva River flooded Saint Petersburg, with three floods being catastrophic and leading to numerous casualties. Tagged allspb, blogtravel, explorers, globetrotter, iamtb, iloveyouspb, instatravelling, kudagospb, mskpit, mysaint_p, pitertoday, piter_never_sleeps, saintpetersburg, spb, spbcam, spbgo, spbgram, spblife, spb_camera, spb_inst, spb_planet, travelaroundtheworld, travelgr8, travels, traveltheworld, vscospb, wanderlusting, питер, санктпетербург, спб.